A well decorated and comfortable hotel situated in the heart of the city. A few minutes from the lakes of Pichhola, Fatehsagar and within reach link of bustling business and shopping center of city. 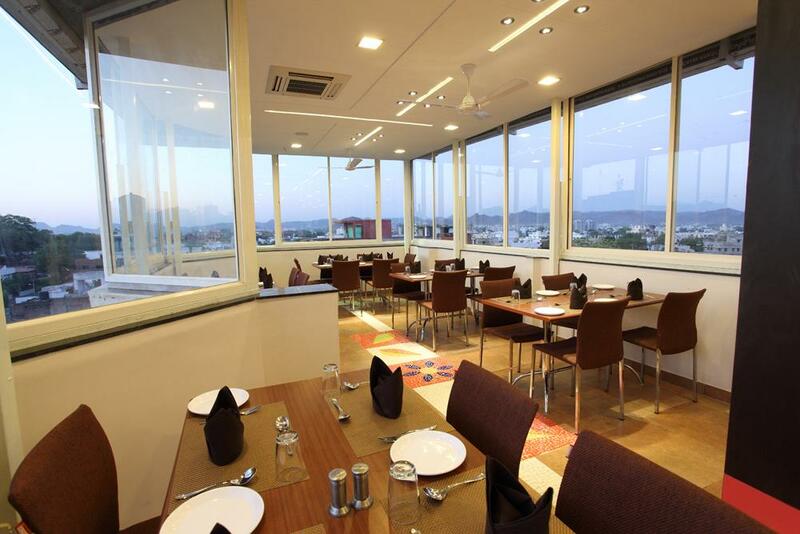 Hotel Dayal, the graceful ambience of Udaipur reflected in this hotel. Laundry Facilities, Major Credit Cards Accepted, Safe Deposit Box-Front Desk, Complimentary Newspapers in Lobby, Catering, Banquet Facilities, Internet/Wi-Fi, Breakfast Services, Family/Child Friendly, Security Guard. Television Room, Complimentary Newspaper, , H/C Water, Shower Caps, Bottled Water in Room, Iron/Ironing Board, House Keeping, Makeup / Shaving Mirror, Desk. User reviews for "Dayal Hotel Udaipur"